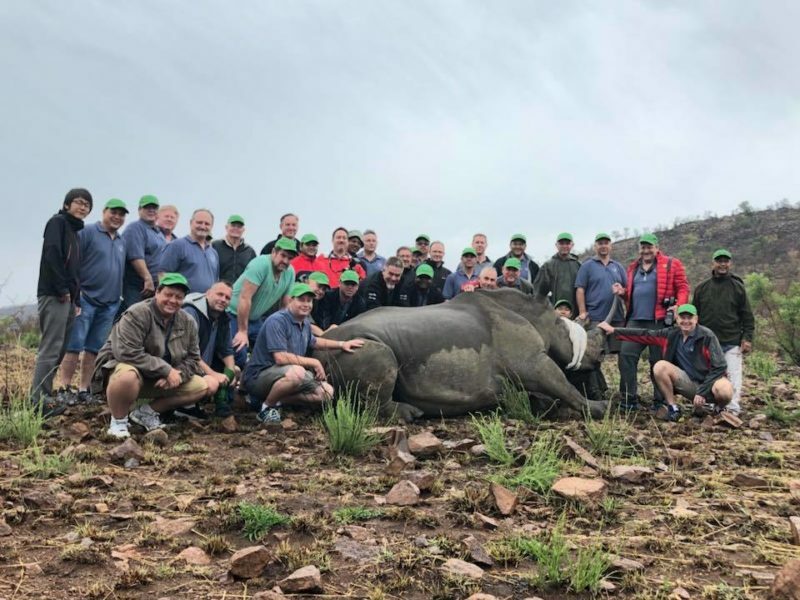 A great supporter of the Rhinos in Pilanesberg! 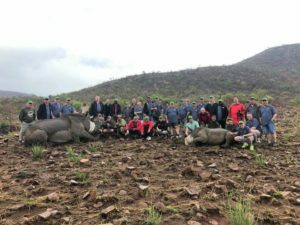 Thank you to Toyota for this second notching of Rhinos in Pilanesberg. 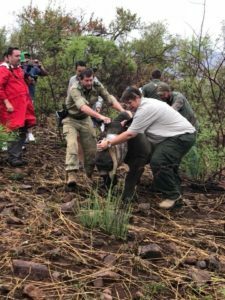 Toyota has committed to over R500,000.00 in support of the Pilanesberg Rhino Protection Unit vehicles!! Words are not adequate to describe the appreciation for this amazing gesture Toyota! To John and his team, thank you all from the bottom of our hearts!